Citizens will always be dependent upon the municipalities for civil services. However, it is evident that the dependency is changing shape. The citizen has become central in the service approach and the municipalities will have a directing and facilitating rather than an executive role. The majority of services will be processed digitally; services via the desk will be the exceptions. PinkRoccade Local Government facilitates municipalities with the transformation to the service offering of the future. PinkRoccade supports them with suitable IT solutions and appropriate advice, but also by offering the entire services and products portfolio in the Pink Private Cloud. And by developing apps that meet the legislation requirements and the demand for digitization. What are the needs of your municipality? Solutions that offer innovative self-service functionality by which citizens and stakeholders can render the services themselves, 24/7, and which are not location dependent. Standardization and digitization not only provide opportunities to deliver citizens with better and quicker service, but it also means fewer costs and better cooperation. The citizen is the cheapest civil servant: e-services are the key to better services. Visit the Civil Affairs section of the PinkRoccade Local Government website. The municipality Almelo has implemented the task-specific app iGeboorte (iBirth). Through a collaboration with ZGT, the regional hospital in Almelo, all inhabitants of the region can now register new births online. The software of one government institution is now on location at another semi-government institution the hospital. The municipality fulfills the wish of the inhabitants to communicate digitally with the government. PinkRoccade Local Government developed ‘iBurgerzaken’ in co-creation with its clients (municipalities), who have been preparing for the decentralization of the care sector. The hours that the cities invested in co-creating are now returned in hours invested in services. 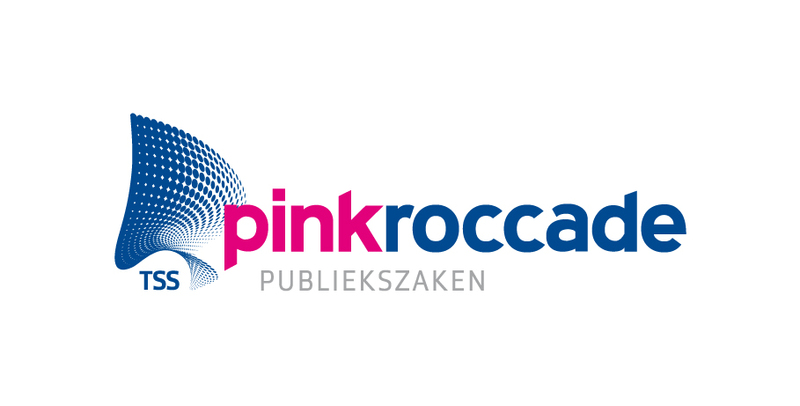 Yonder is the development partner of PinkRoccade Local Government and thus iBurgerzaken. The development started from a service perspective, yet over time, the app will realize cost savings and especially save time in the execution. That results in a reduction of the workload of the employees and creates the opportunity to give extra attention to special groups within the community. In time, it will contribute to the cost-cutting measures. Read the article in the AD, a Dutch national newspaper, published 25 January 2016 on the benefits and the impact of iGeboorte (iBirth). 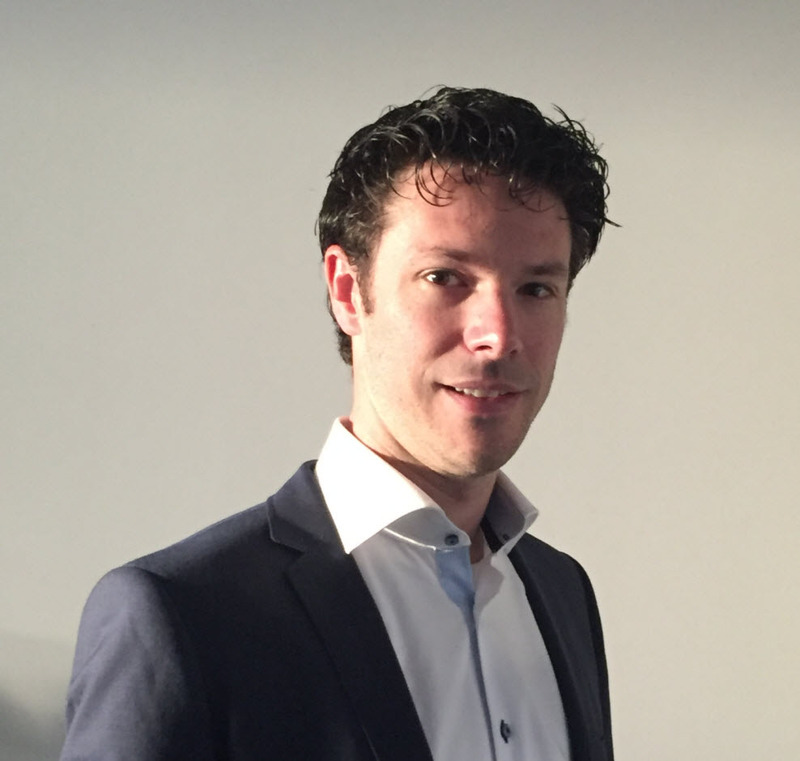 "We have teams from Yonder working in the development and maintenance of end-user products but also in the development and maintenance of our cloud. The cooperation goes very well on all levels. It is good to work with a reliable partner on this."